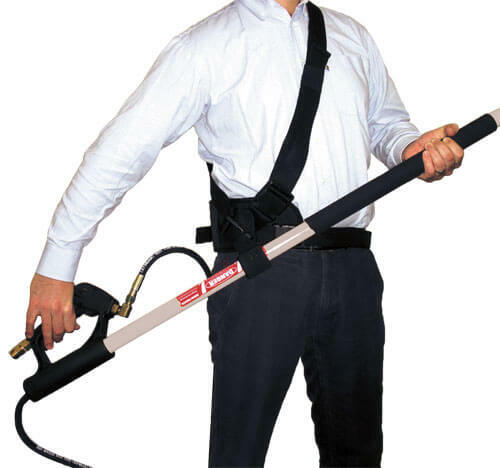 See what our customers are saying about our telescoping pressure wands. Used to support long wands, taking stress off the arms and body. It fits any size (adjustable) and it is great for use with any of the long wands on this website. It is constructed of durable nylon. Helps support extending wand and increase stability. Belt easily clips on and off. 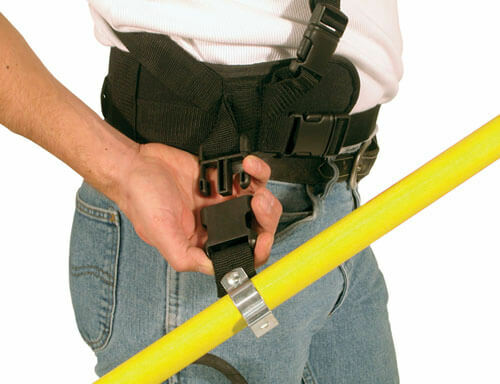 Helps alleviate fatigue over extended time of using the telescoping wand, straps over the shoulder and around waist for comfort. 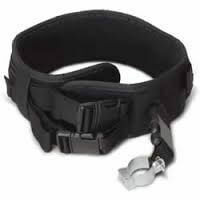 Made of nylon material with easy to use clip fasteners and can be adjusted to size of the user. Read more on How To Properly Do Awnings Cleaning and take care of blinds to give visitors that great first impression!